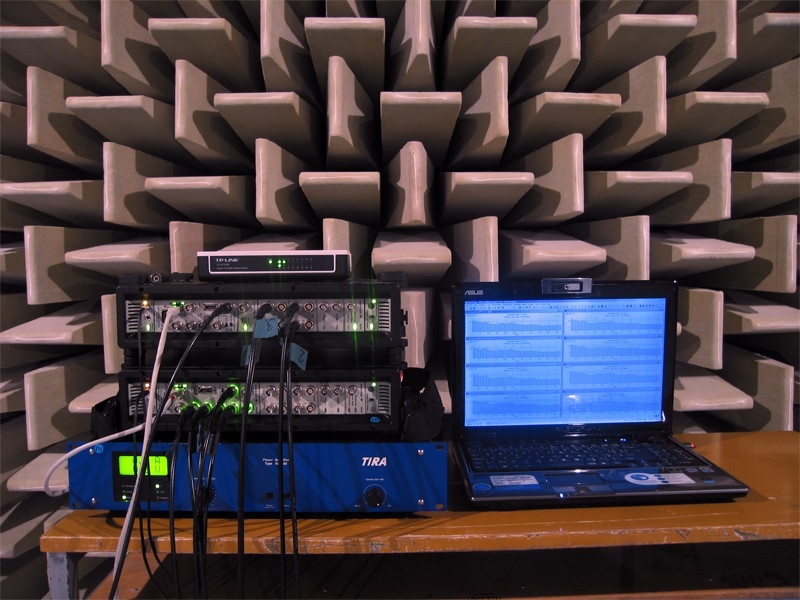 We offer a complete range of services at our acoustics department, including our own semi-anechoic chamber. 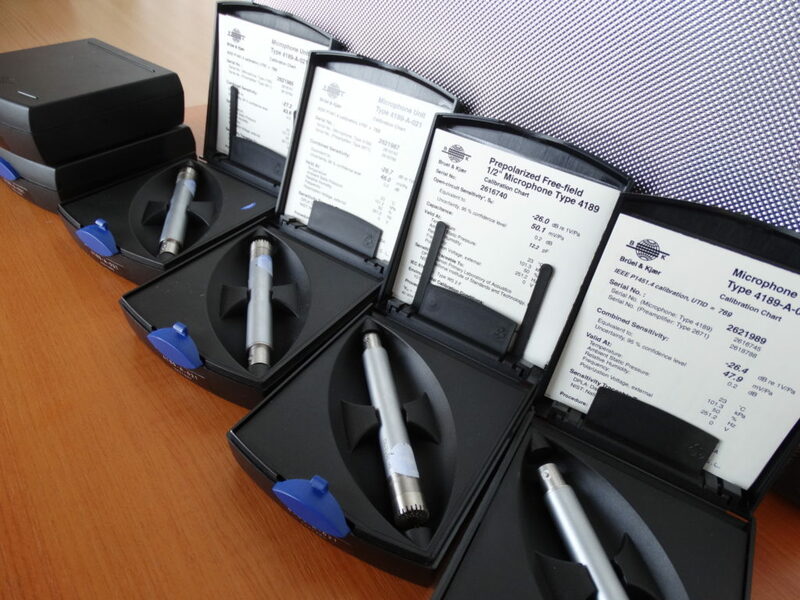 Our experienced team of technicians will be able to advise you on any acoustics-related issues, give training on selected topics, carry out on-site measurements at your premises (including combined noise/vibration measurements), and provide consultation – so if you need help and advice on anything acoustics-related, don’t hesitate to contact us. 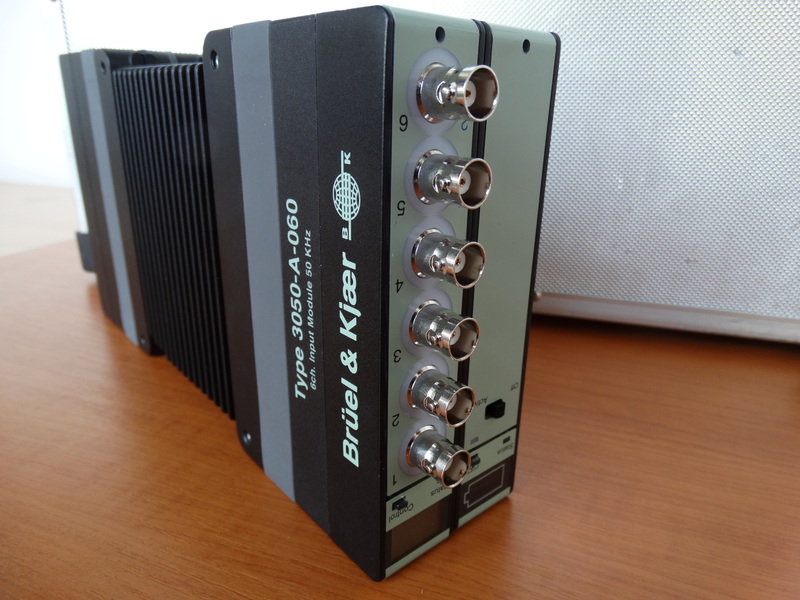 Multi-channel measurements of all standard acoustic parameters (sound pressure, sound intensity, sound power). 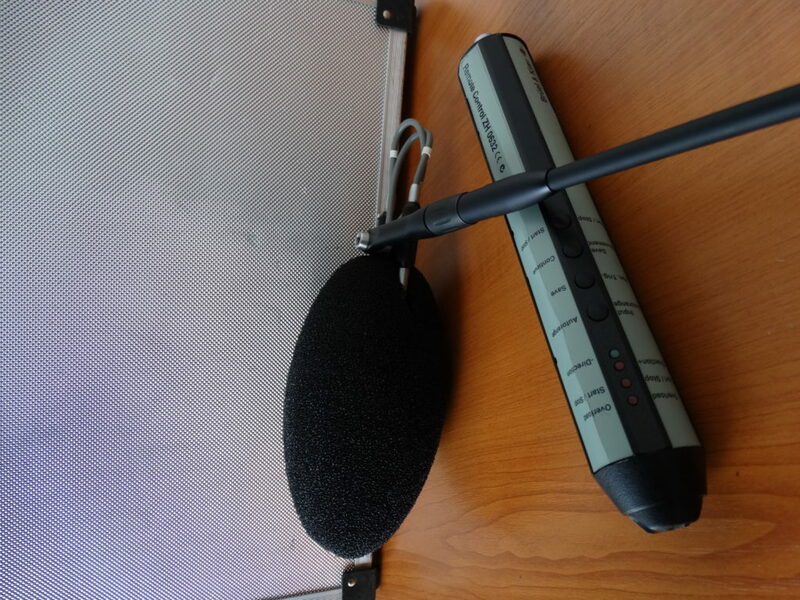 Noise measurement in non-laboratory conditions. Complete design and construction of acoustic testing facilities depending on customer requirements, preparation for certification. 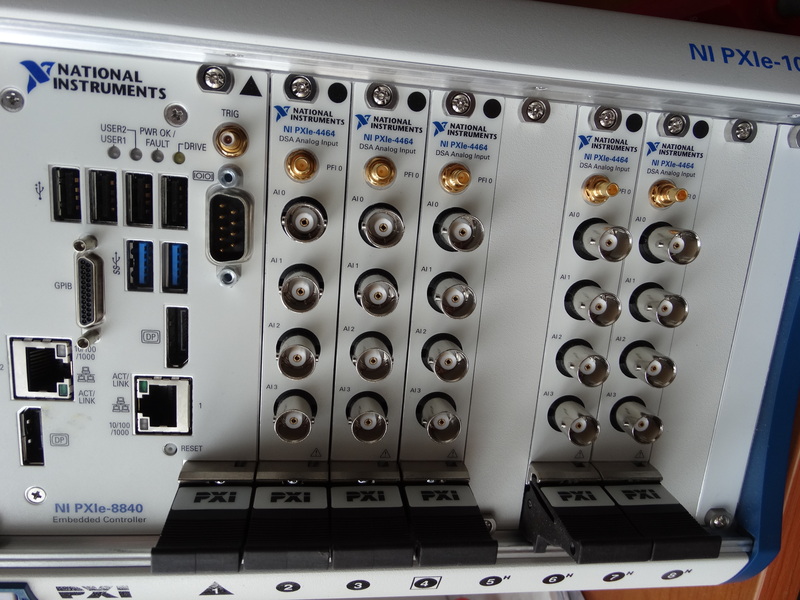 The noise laboratory uses an 8-channel audio analyzer to carry out its own measurements. It also uses two sound level meters, ten measurement microphones and a sound intensity probe. The laboratory has a 230V/50Hz power supply for measurement equipment and measured items, plus 12V/10A/AC/DC and 24V/10A/AC/DC power supplies for electrical equipment used in the automotive industry. The chamber also has a water supply and a drainage outlet for measurements of operating noise of white goods. 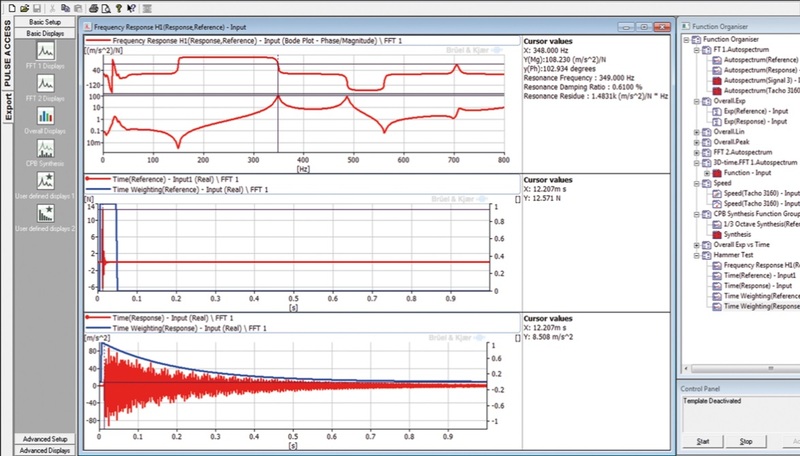 We have developed our own software for measuring basic acoustic parameters, and we are able to modify the software to meet individual customer requirements.